Orla Long Sleeve Fitted Stretch Blouse with split front placket, dropped shoulders, princess line panels and back shaping. Comes in long and short sleeve, for short sleeve, please find the link and the bottom of the page. 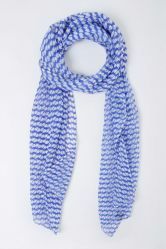 The neck scarves can be found under Accessories.